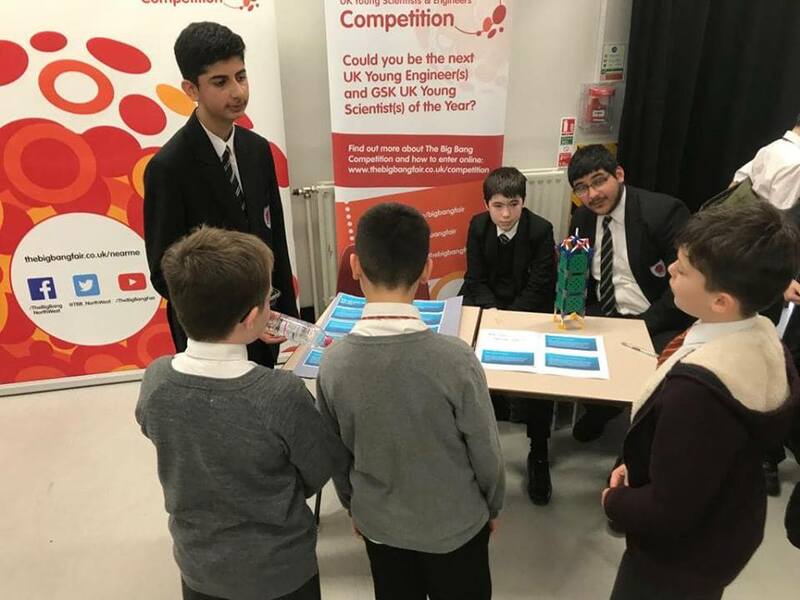 On the 22nd of March, Penketh High School hosted an exciting Big Bang @ School event & project competition! 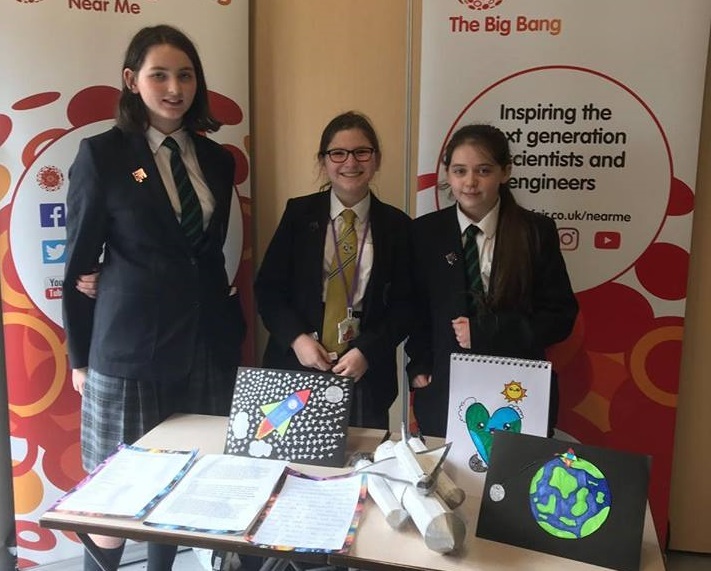 Penketh learners have been researching ‘How the moon landings helped to shape the technology we use?’ and at the Big Bang @ Penketh they showcased their research & projects in an exhibition style event. 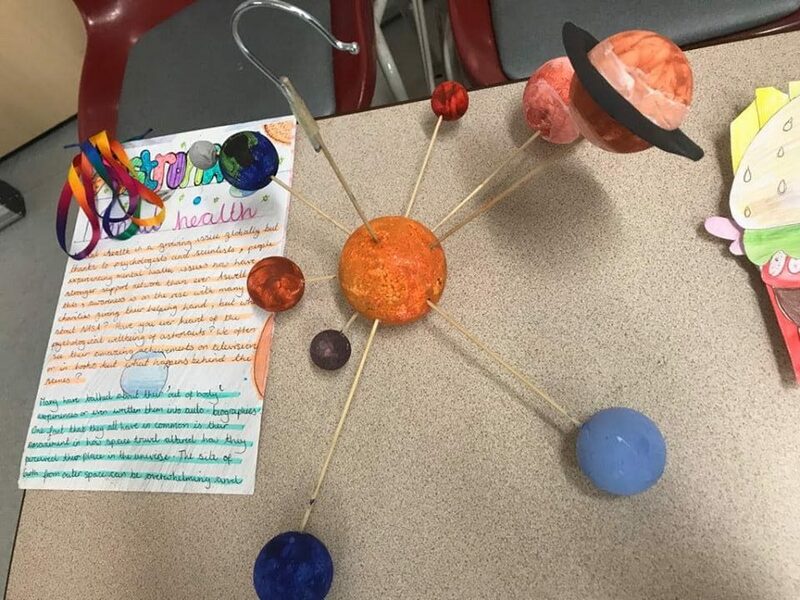 Students looked at developments in space exploration, what we know about the universe and NASA technologies. Projects were judged by a panel of experts including Physics Coach, Daisy Fox from the Institute of Physics. Penketh invited pupils from Great Sankey Primary School to tour the project exhibition and learn about space and technology by communicating with older learners. 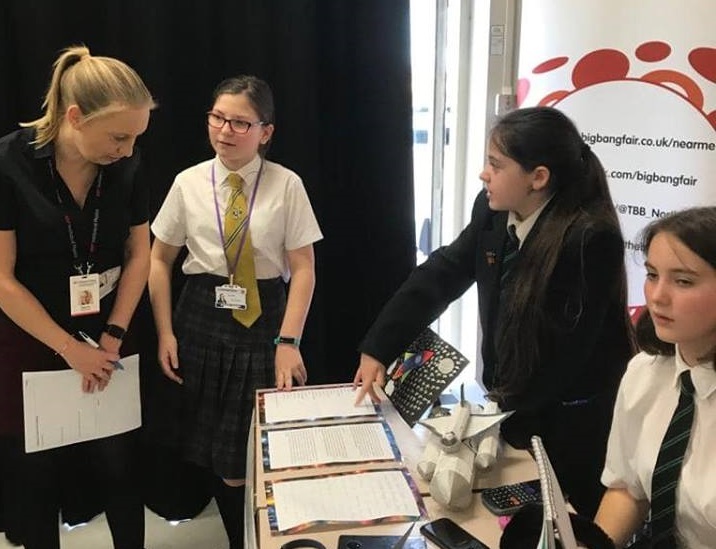 The school worked closely with attending primary students in the lead up to the event by delivering hands-on activities & providing fun, interesting resources. Amazing! Congratulations to Penketh High School on a sensational event & a special thank you to STEM Coordinator, Mr Fone, who made it all happen. The projects were phenomenal, so much so that the judges needed further deliberation and will reveal the winner this week! Hopefully we’ll be seeing all of the entrants at The Big Bang North West in the Big Bang UK Competition! 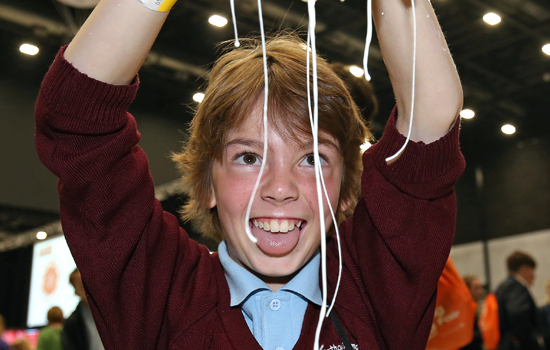 All About STEM are pleased to announce that the Big Bang North West is now open for Big Bang Competition registrations. 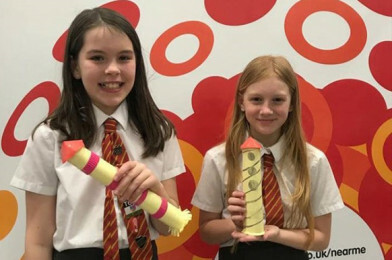 If you have students who are in year 7 – 13 and have an amazing science or engineering project they would like to enter into the Big Bang UK Competition, click here! 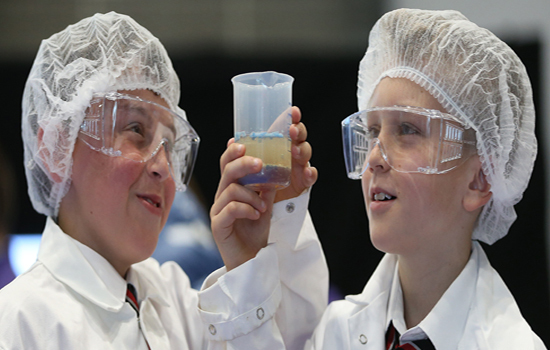 The Big Bang @ School supports schools to deliver an event to excite pupils about STEM subjects and inspire them to consider science or engineering careers.